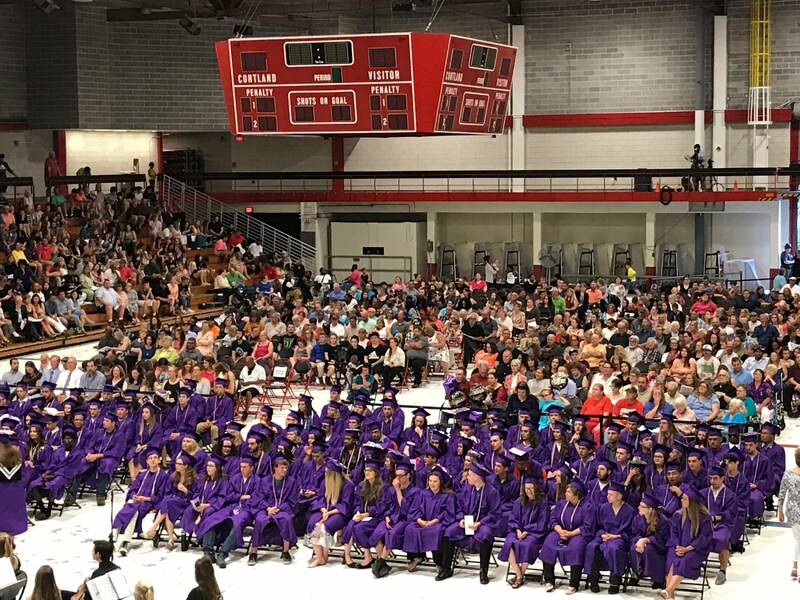 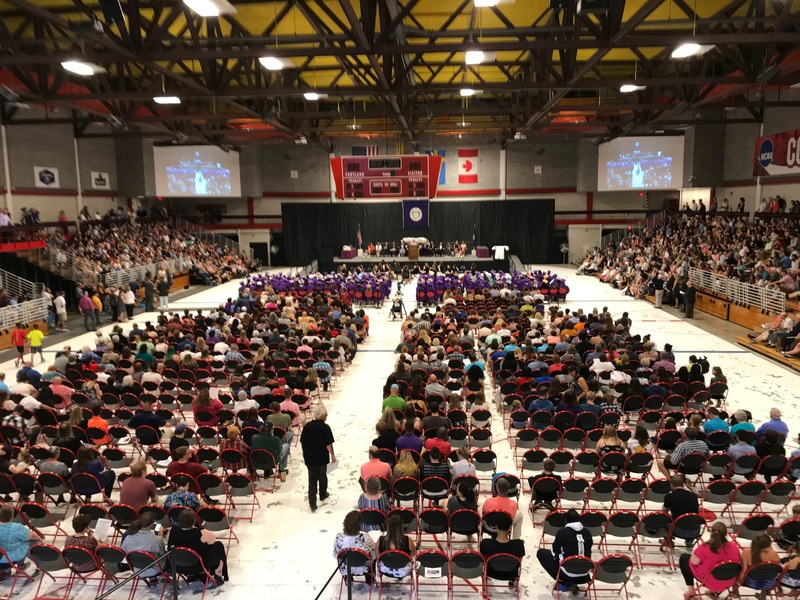 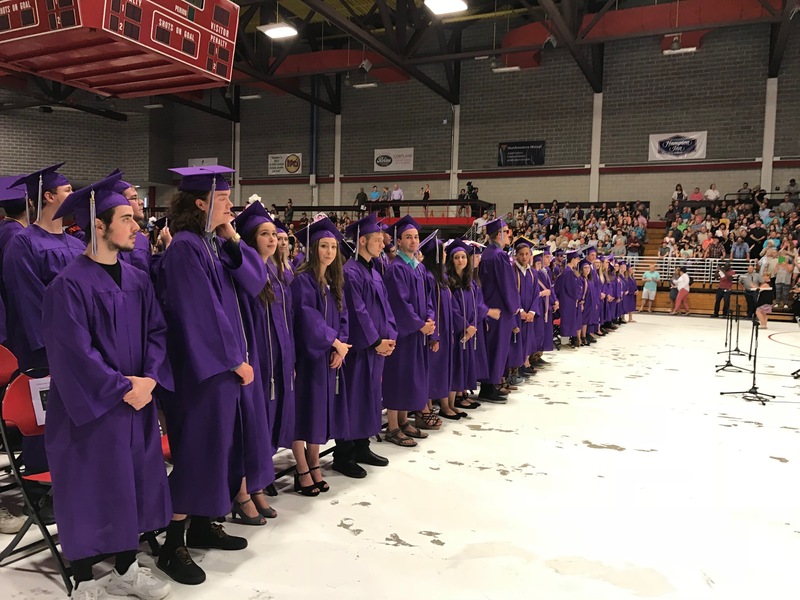 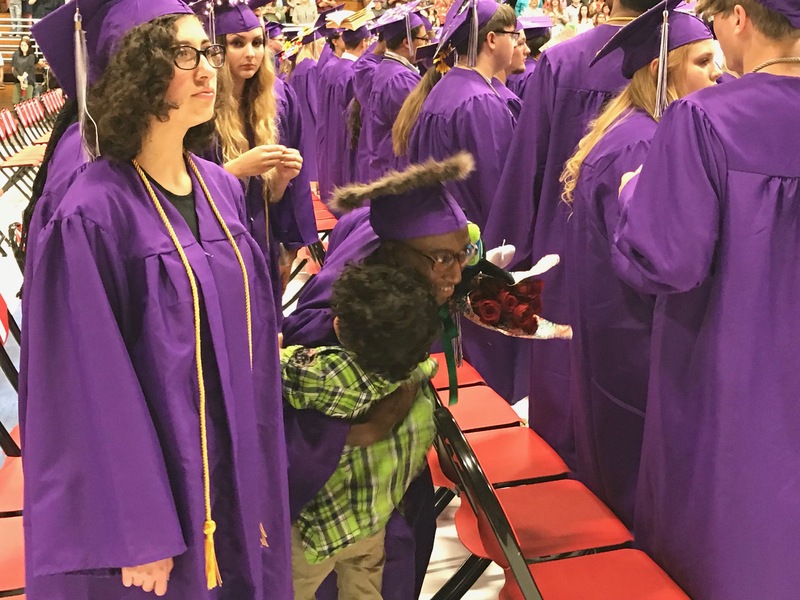 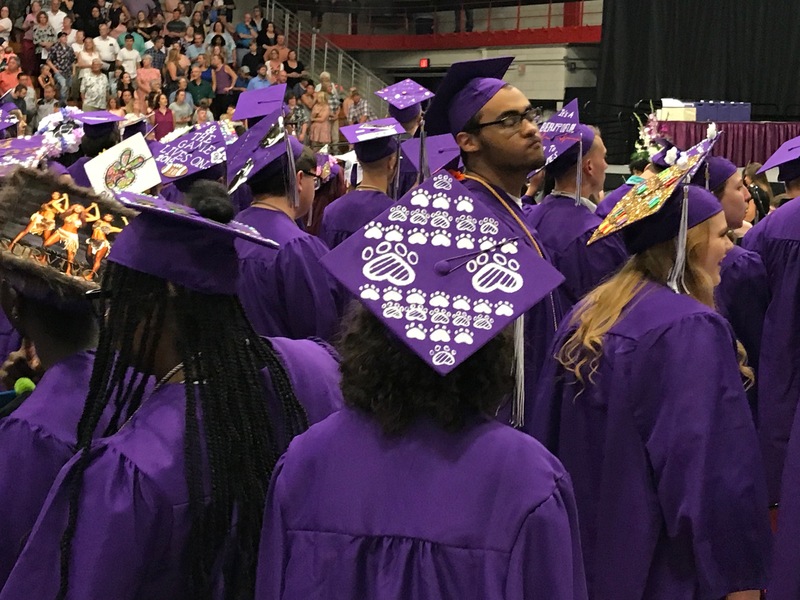 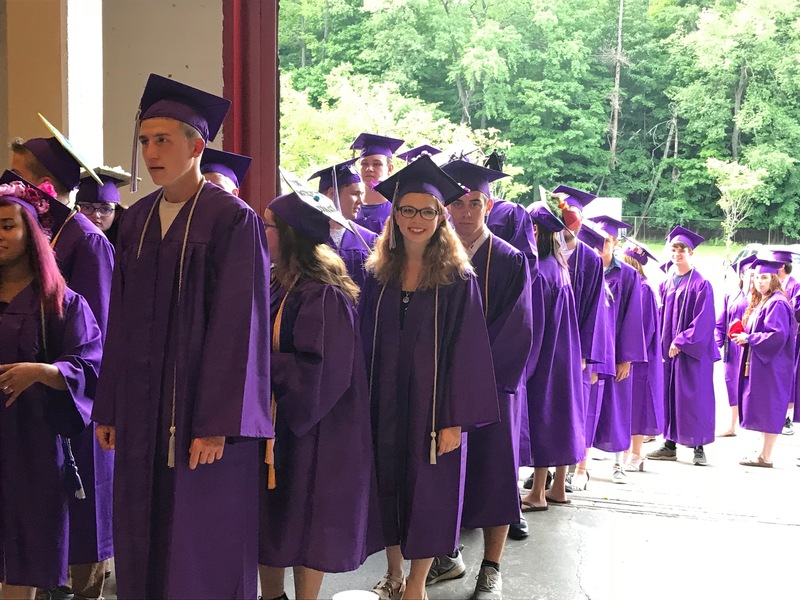 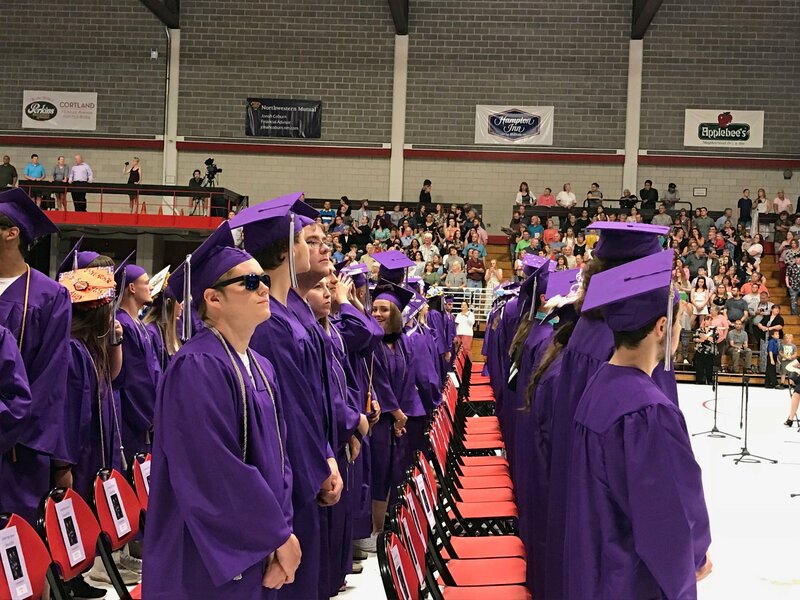 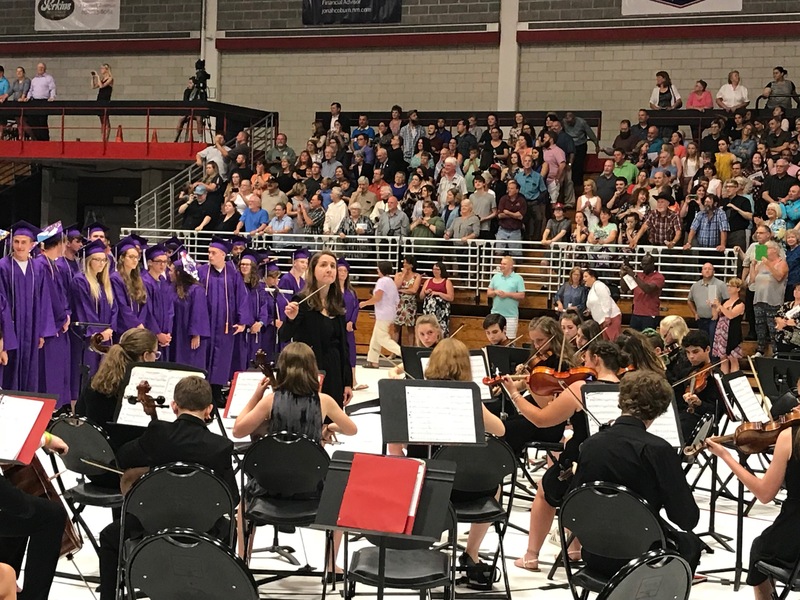 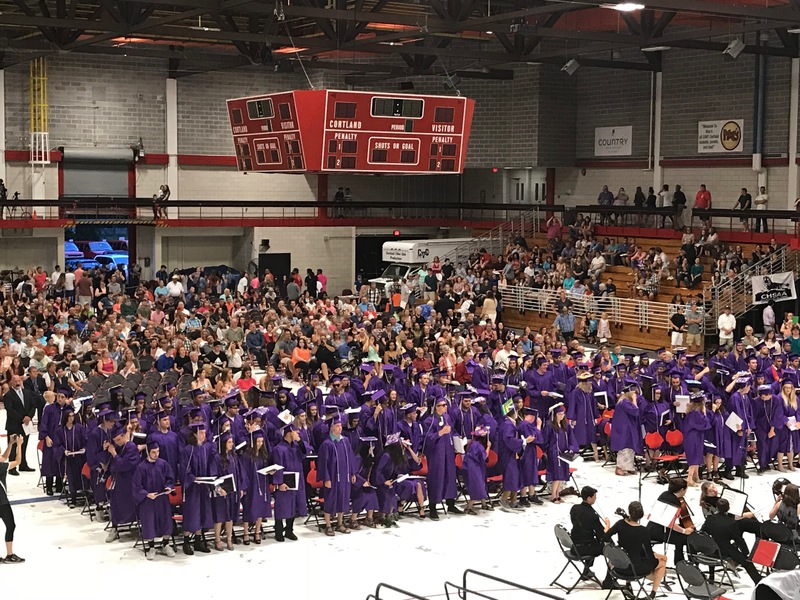 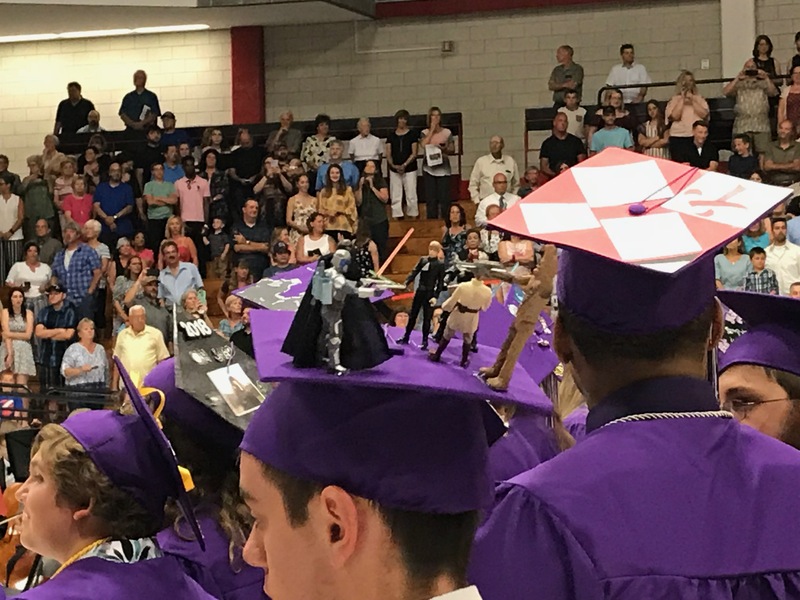 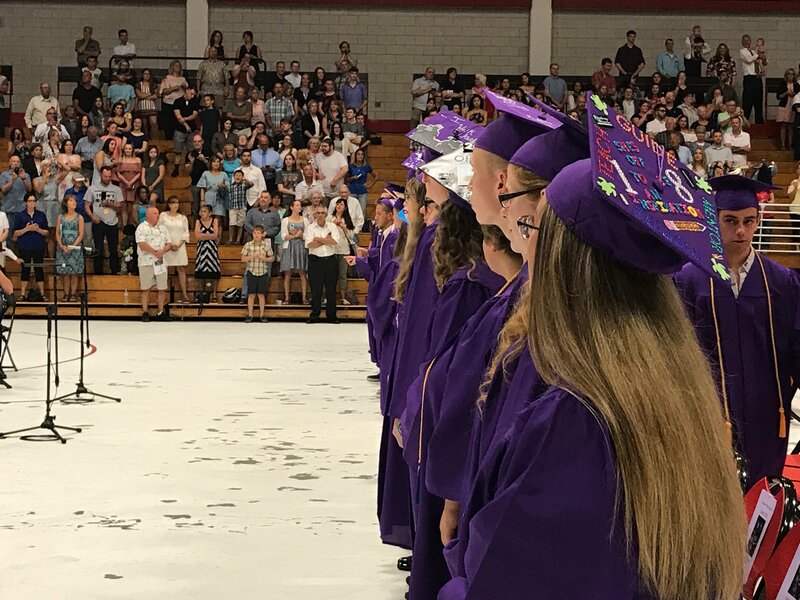 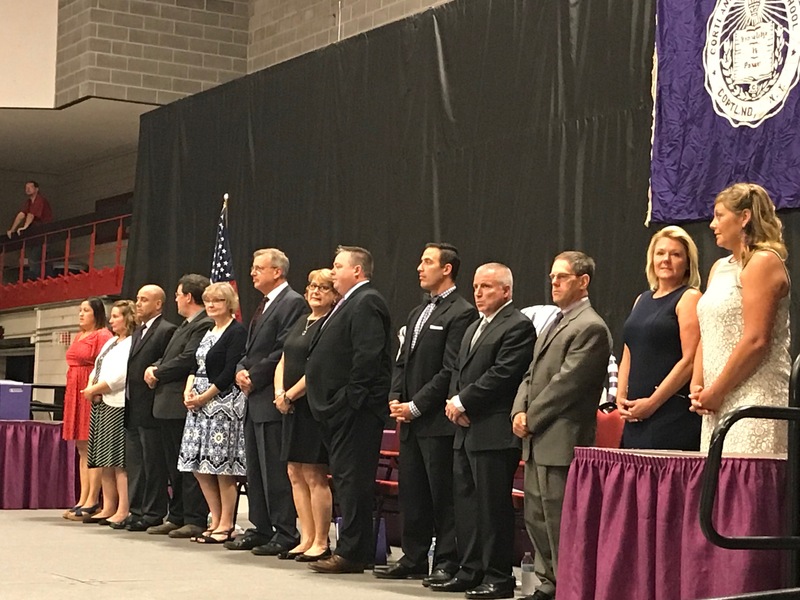 CORTLAND, N.Y. — Cortland High School sent off 167 graduates during a commencement ceremony held for the Class of 2018 Friday night. 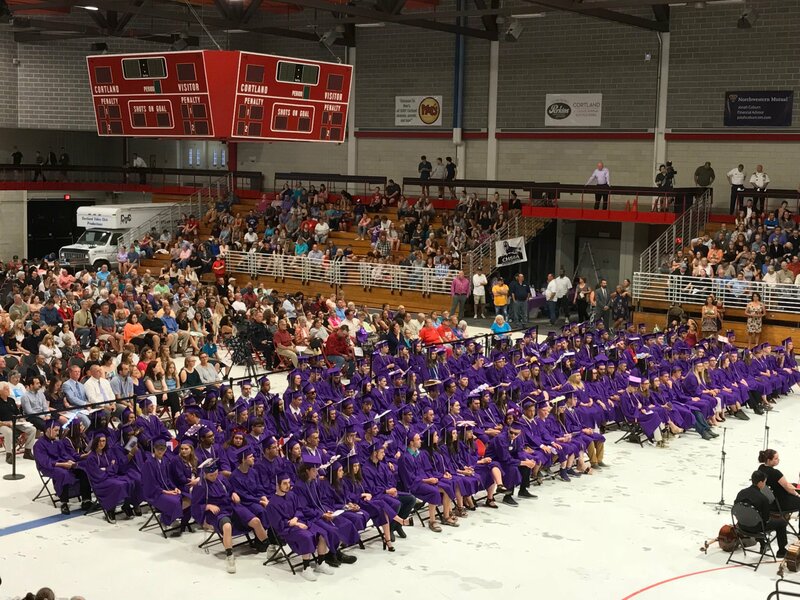 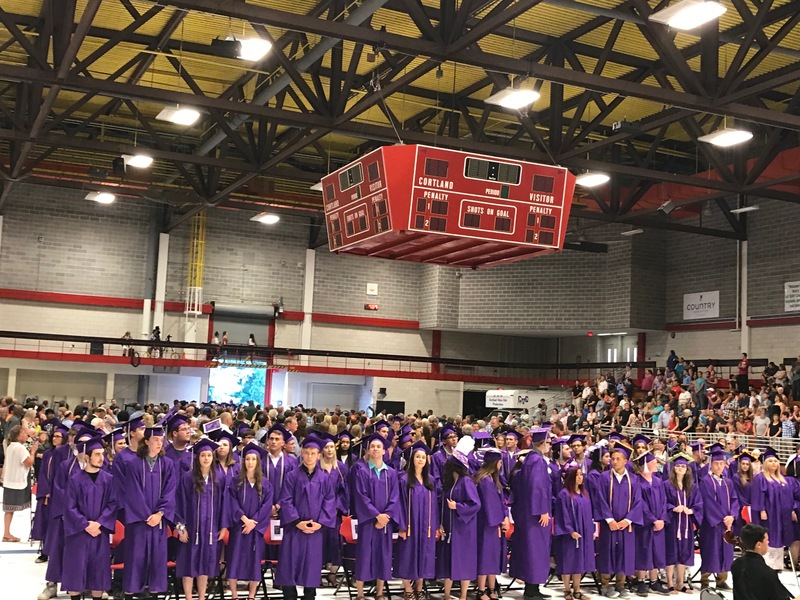 The Cortland Enlarged City School District's 126th commencement ceremony was held at SUNY Cortland Park Center Alumni Arena. 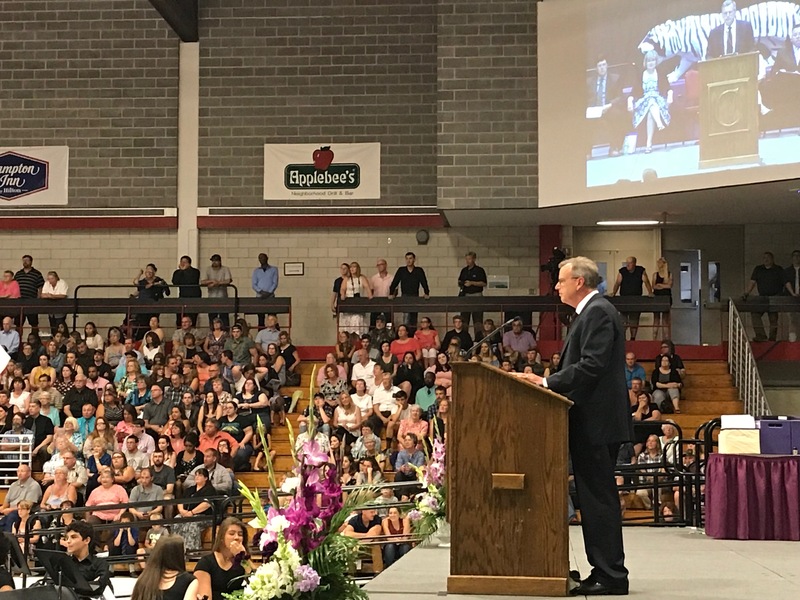 Jonathan Frederick was this year's valedictorian. 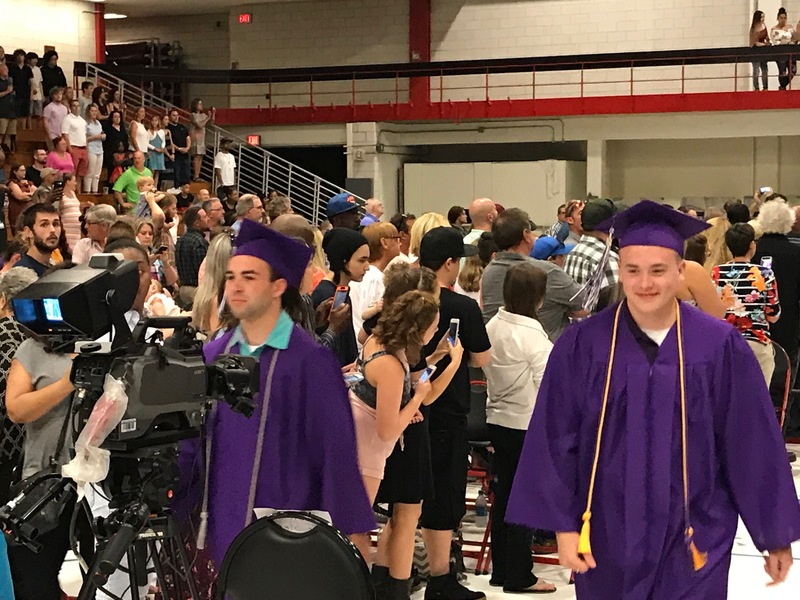 Tristan Stevens was named Salutatorian. 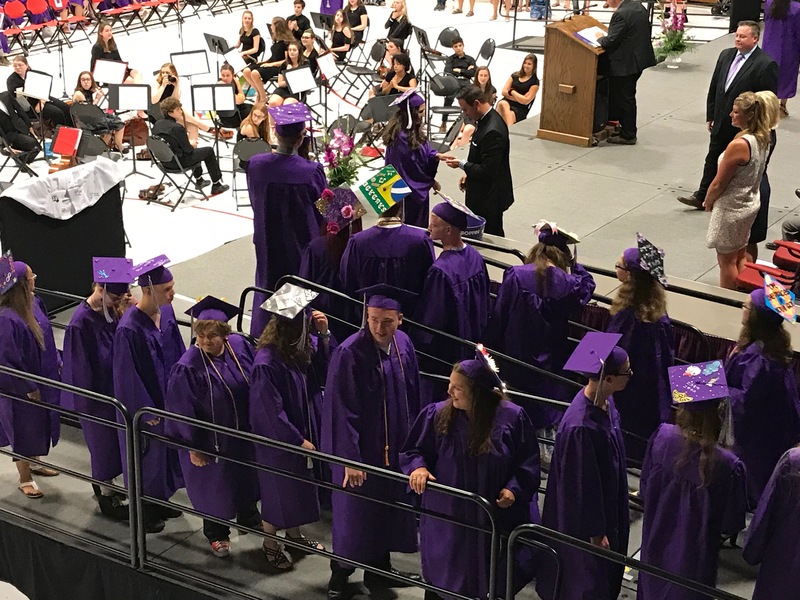 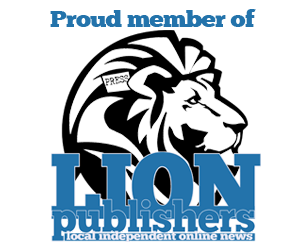 Class of 2018 officers were Cooper Swartwout, president; Kathleen Starr, vice president; Ben Andrews, secretary; Sophia Reyngoudt, treasurer; Christine Andrews and Amy Johnson, class co-advisors.